For the second time in less than 6 months, Nissan slashed a chunk of the price of its LEAF in Australia. Now available for a "drive away" price of $39,990 AUD ($41,200 US) or $85 AUD ($88 US) per week to lease, the LEAF is certainly priced to blow away the competition in the Land Down Under. 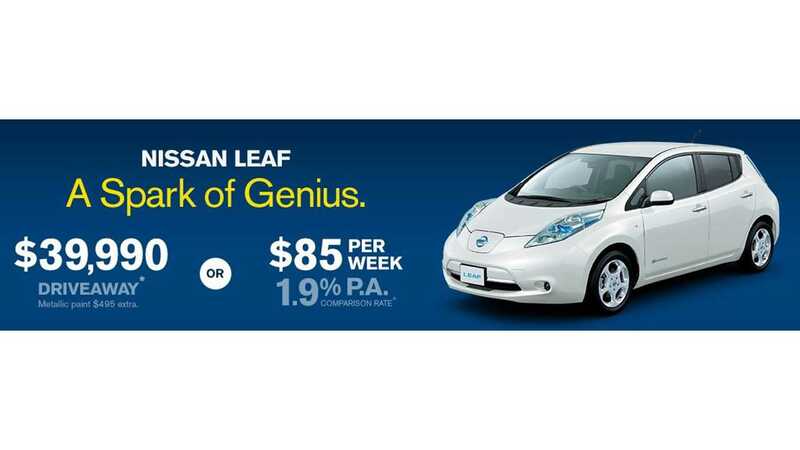 Nissan does note though that this limited offer is only available until the end of October. 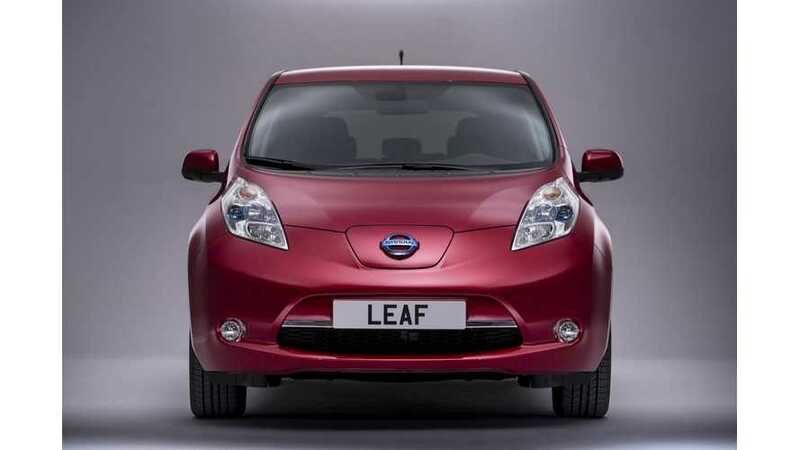 When the LEAF first launched in Australia, it was priced at $51,500 AUD ($53,100 US), but in December Nissan cut the price down to a more reasonable $46,990 AUD ($48,465 US). 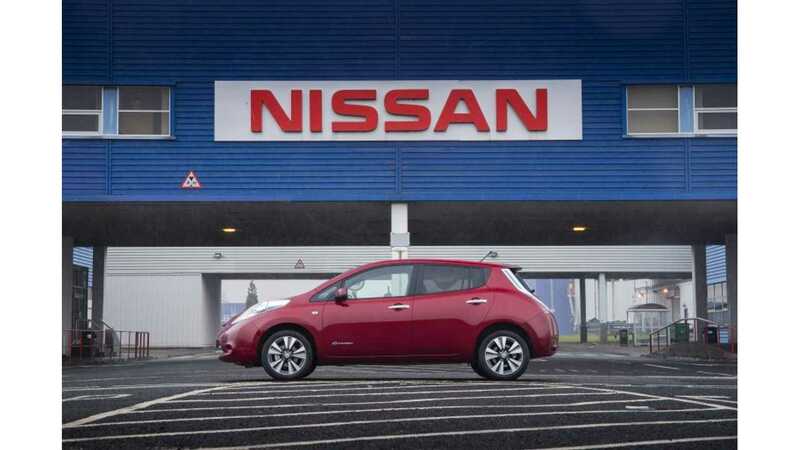 "capture the attention of buyers considering an EV who might have previously been put off by the comparatively higher purchase price" of electric vehicles, says Nissan. The LEAF faces slim competition in Australia, with only the $48,800 AUD ($50,332 US) Mitsubishi i-MiEV and the $59,990 AUD ($61,874 US) Holden Volt considered actual rivals there.